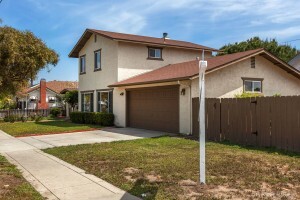 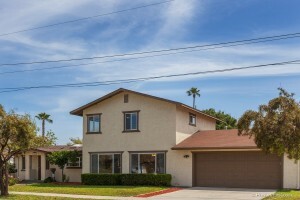 Sold by Wesley Guest at the Wesley Tyler Real Estate Group for $667,000. 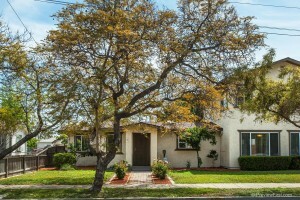 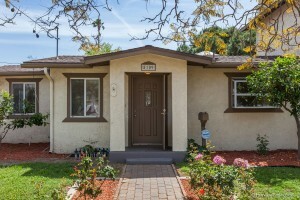 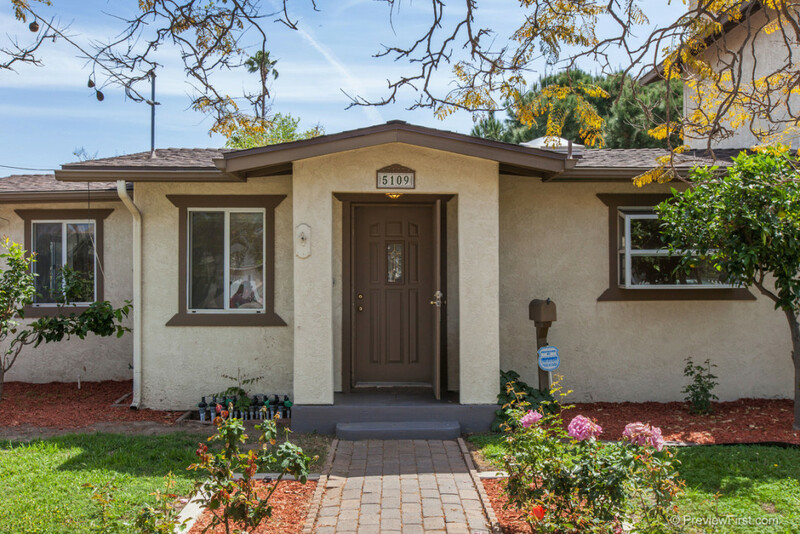 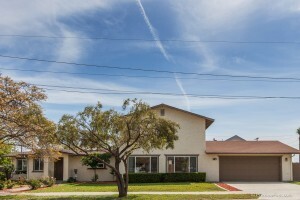 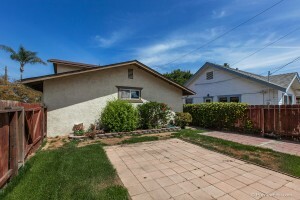 This charming home is located in the quiet north section of Normal Heights, within walking distance to the Adams Avenue shopping & restaurant district. 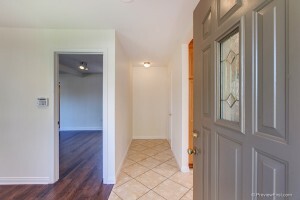 The floor plan is open & flows well. 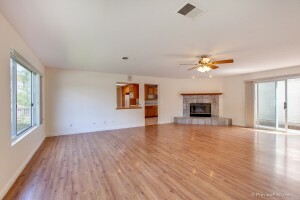 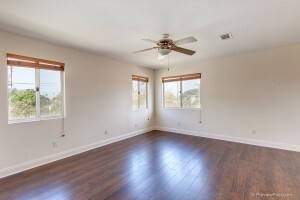 The home is full of natural light & has recently installed recessed lighting for comfortable evening relaxation. 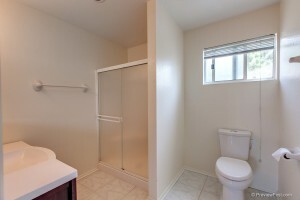 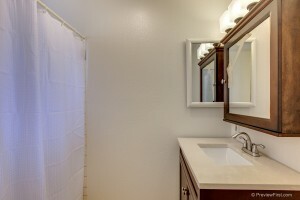 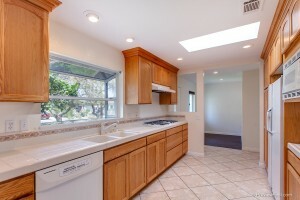 Characteristics include a new roof, new paint, new floors, new front landscaping, a new bathroom, new fixtures plus more. 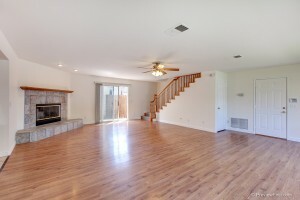 This home is a must see for anyone considering a turnkey home ready for move in. 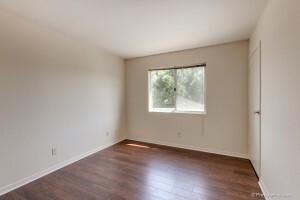 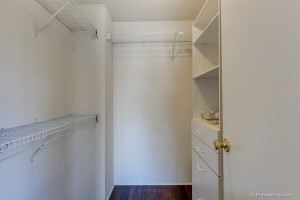 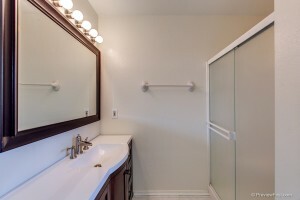 The Master Bedroom is located on the second level and includes a large walk in closet and a secondary closet. 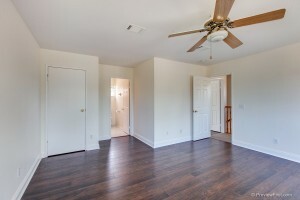 There is a bedroom on the first floor with a full bath, perfect for friends and family when they arrive for visits. 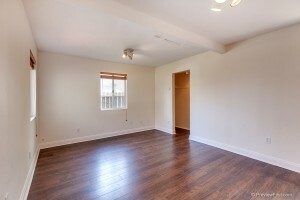 There is a third bedroom located on the second level. 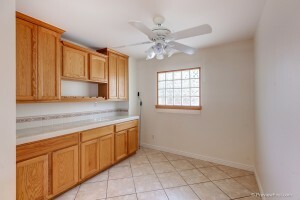 The kitchen has 18′ faux Stone tile flooring, expansive oak cabinetry, a quaint breakfast nook with ceiling fan, and tons of storage. 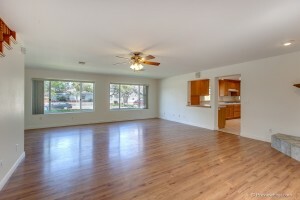 The kitchen opens directly to the living room and dining room area. 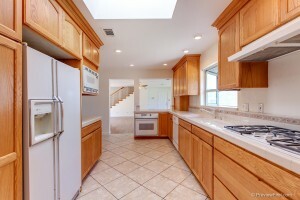 The home is full of natural light but also has recently installed recessed lighting for the evenings. 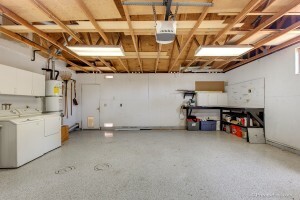 The garage is huge with plenty of room for 2 cars plus workshop area and room to store anything else. 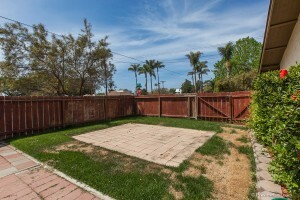 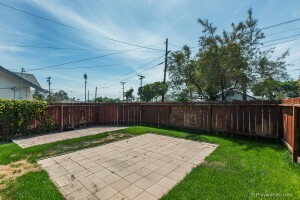 The yard is a mini paradise with plenty of room to play, relax, and enjoy those beautiful sunny San Diego days. 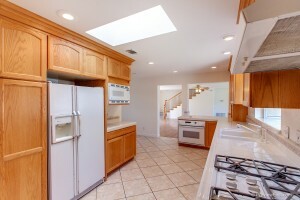 All information, measurements, square footage estimations to be verified by buyers prior to close of escrow.